Until this announcement SDLT was charged at a single percentage of the price paid for the property, depending on the rate band within which the purchase price falls. This created a distortion as the tax due jumped at set thresholds and deterred potential purchasers. For example a house with a value of £255,000 attracted a charge of £7,650 as it was subject to the 3% rate yet if sold for £250,000 (or less) only a 1% charge applied reducing the cost to £2,500. 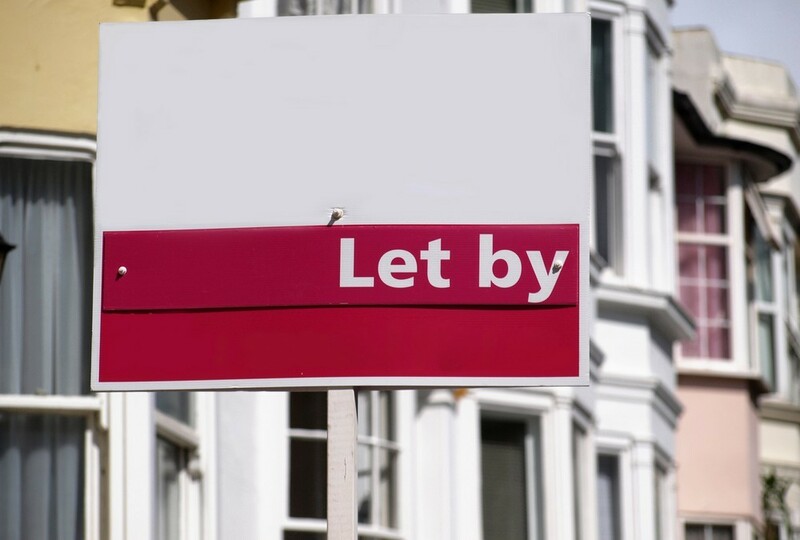 The effect of the changes means that all purchasers of residential property valued at less than £937,500 will pay less tax than they would have paid under the old rules. For example using the property above valued at £255,000. The SDLT will now be £2,750. This is calculated as 0% on £125,000, then 2% on the next £125,000 and 5% on the final £5,000. This is a saving of £4,900! The measures will only apply in Scotland until 1 April 2015 when the new land and buildings transaction tax (LBTT) takes effect. This will also operate on a progressive basis with LBTT payable at each rate on the portion of the purchase price which falls within each band. The price at which SDLT and LBTT produce the same liability on a residential purchase is set to be £333,000. Prices below this will produce a saving under LBTT.